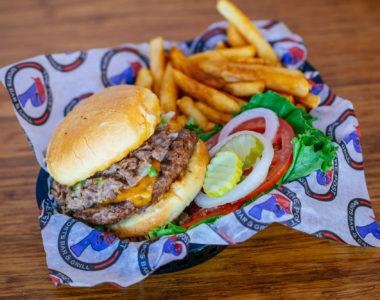 All of our burgers are tastefully seasoned and grilled to your liking. Our burger buns are buttered and lightly toasted on the grill for extra flavor. 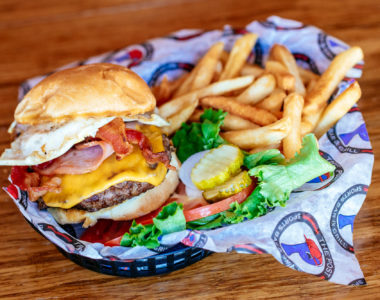 Choose from one of our specialty burgers or create your own masterpiece! Post a picture of your favorite burger to social media using #PostCravings for a chance to win a free burger each month for an entire year!